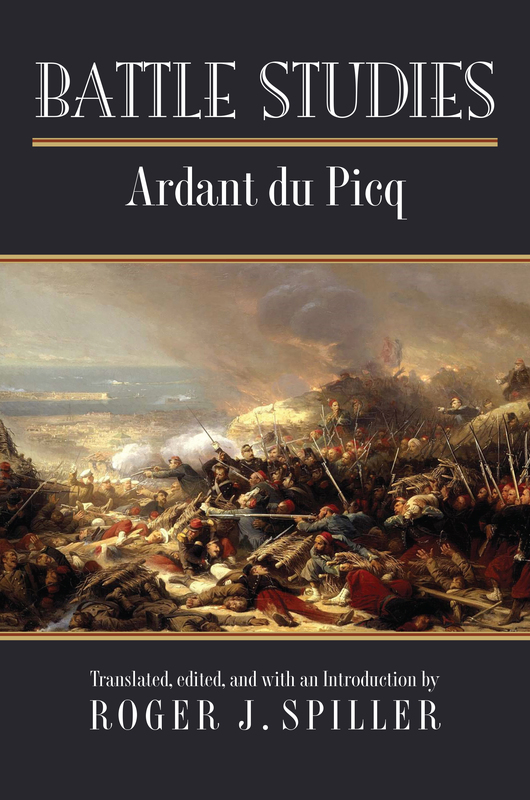 A classic of military thought that merits a place alongside the works of Clausewitz and Sun Tzu, Battle Studies was first published in Paris ten years after the death of its author, French army officer Charles Ardant du Picq (1821–1870). Updated to provide a more complete and accurate biographical and historical framework for understanding its meaning and import, this edition—deftly translated, introduced, and annotated by noted military historian Roger Spiller—offers a new generation of readers the benefit of Ardant du Picq’s unique insight into the nature of warfare. Roger J. Spiller is the George C. Marshall Distinguished Professor Emeritus of Military History and former director of the Combat Studies Institute at the US Army Command and General Staff College. He is the author of An Instinct for War: Scenes from the Battlefields of History. He has also served as an advisor to Ken Burns on documentary television series on World War II and the Vietnam War.